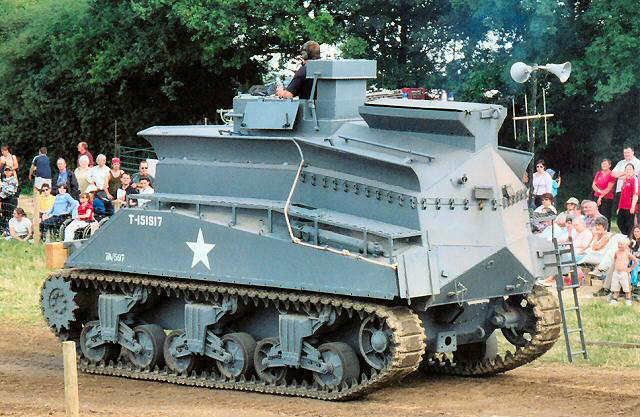 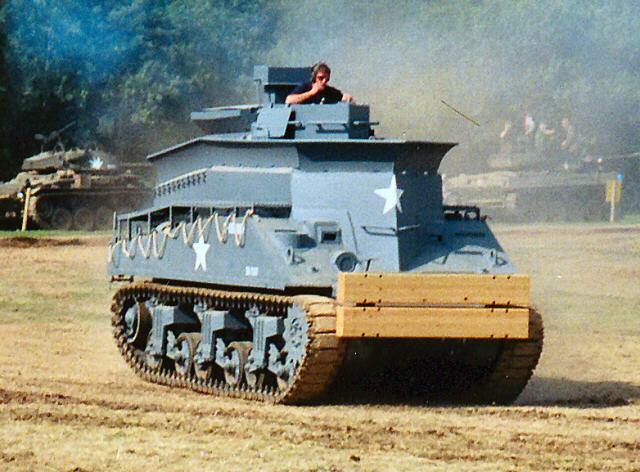 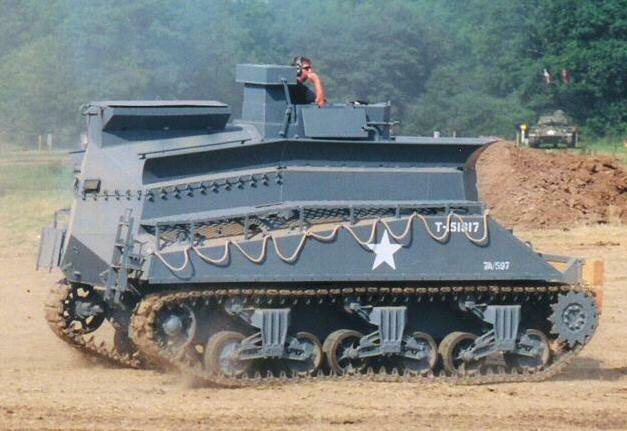 Known in post WW 2 service as Sea Lion, the Sherman BARV was first tested in December 1943 and was found to be most successful, being able to wade inup to 9 feet of water. 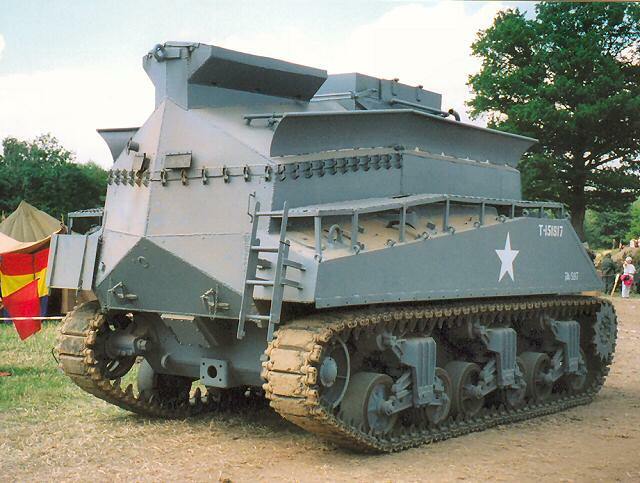 These vehicles were only able to be used for towing or shoving, as no winches were fitted. 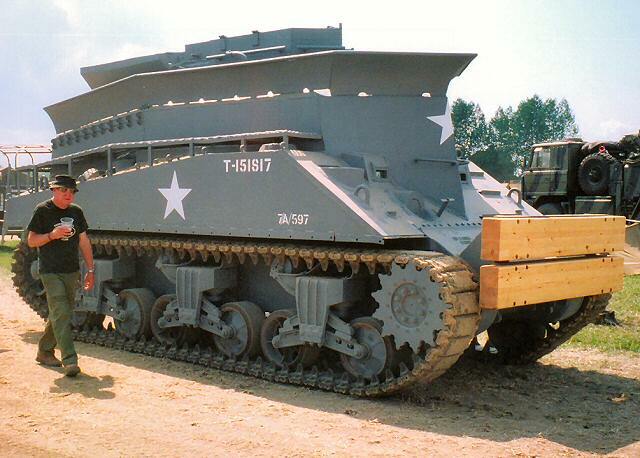 52 were delivered in time for D-Day, June 6th 1944.